What should I wear to the airport Read Details? I'm 17 and 5'1. I'll be traveling from Miami International Airport to Hartsfield–Jackson Atlanta International Airport all in the same day! Here are some examples, hope they help you. Do you have less respect for people who get plastic surgery? What is the maximum level of muscle size and definition you would be fine with on women? Thoughts on geometric jewelry? Which boots look better? My natural hair or straight? I say again COMFORTABLE CLOTHES. You're travelling , not going on a fashion show. Ask any frequent flier and they'll tell you the same unless they are cuckoo. Whenever I fly somewhere I usually wear a comfortable shirt and pants with shoes that are easy to slip on and off. If you think you'll be cold, wear a zip-up that you can easily remove. I know tht lol but I mean I would like an outfit idea! a gud pair of blue jeans+full sleves black shirt :-) wot u say? Wear a burqa. Have fun! 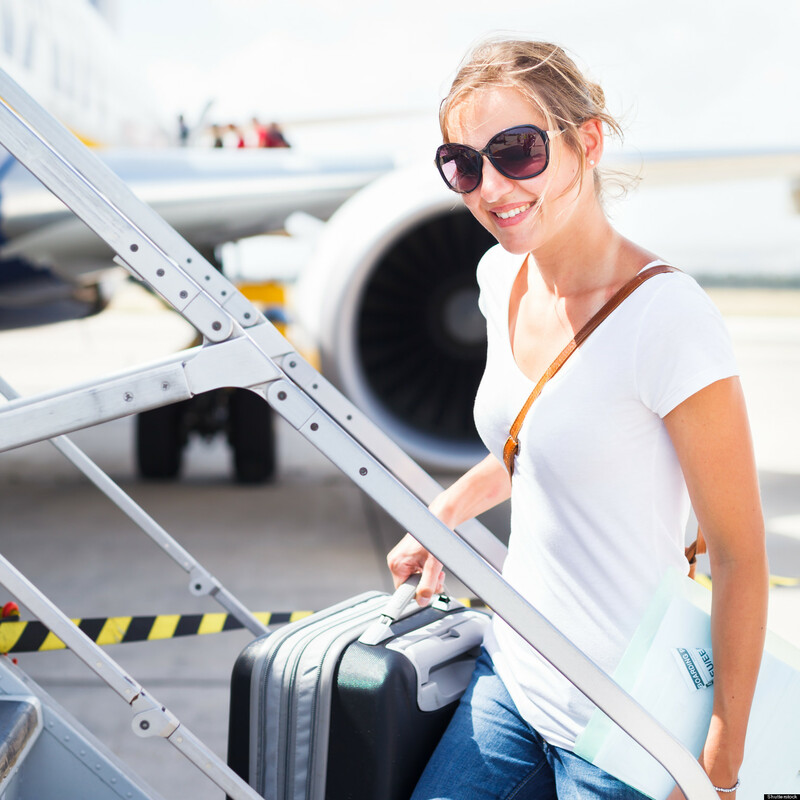 Home > Fashion & Beauty > What should I wear to the airport Read Details?